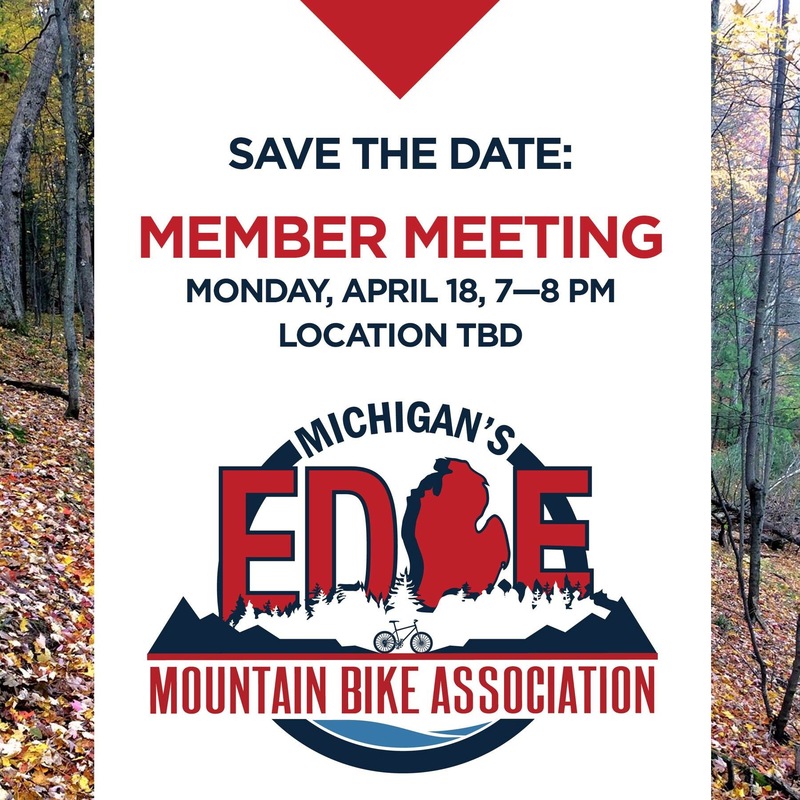 March 26th, is the spring clean-up date set ahead of Michigan’s Edge Challenge Time-Trial at Owasippe. Mark your calendar, events begin at 10:00 am, April 3! See the race info link below to register. Thank you, from MEMBA! Ride on.